Should I learn a scale in all positions? Guitar players have historically favored a few fretboard positions, and a select few scale shapes. 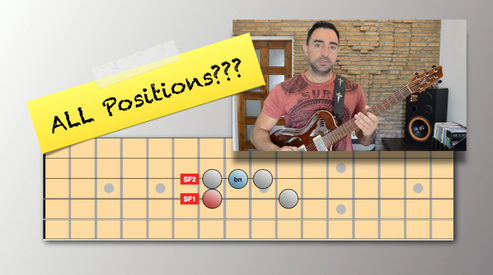 In this video we explore the usefulness of the ability to travel the whole fretboard freely, and discuss some ways you can work toward developing this skill.